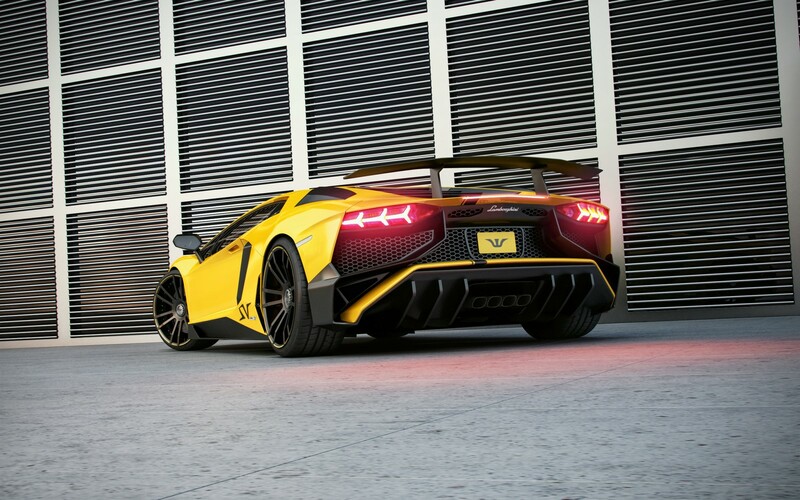 Η Wheelsandmore παρουσιάζει την δική της βελτιωμένη Lamborghini Aventador SV. Την ονομάζει Aventador LP800-SV La maXXina by Wheelsandmore με τον V12 6,5-λίτρων κινητήρα να έχει δυναμώσει και να παράγει 800 άλογα με 710 Nm ροπής. Τα 0-100 χλμ/ώρα τα κάνει σε 2,7 δευτερόλεπτα, με την τελική ταχύτητα των 350 χλμ/ώρα να παραμένει ως έχει, λόγω των περιορισμών των ελαστικών της Pirelli. Ο οίκος το μόνο που αλλάζει στιλιστικά πάνω στην πανέμορφη Aventador SV –μια βρέθηκε και στην Ελλάδα– είναι τα αυτοκόλλητα και οι μονομπούλωνες σφυρήλατες monoblock ζάντες 21″ που μειώνουν το μη αναρτώμενο βάρος κατά 2 κιλά ανά τροχό. 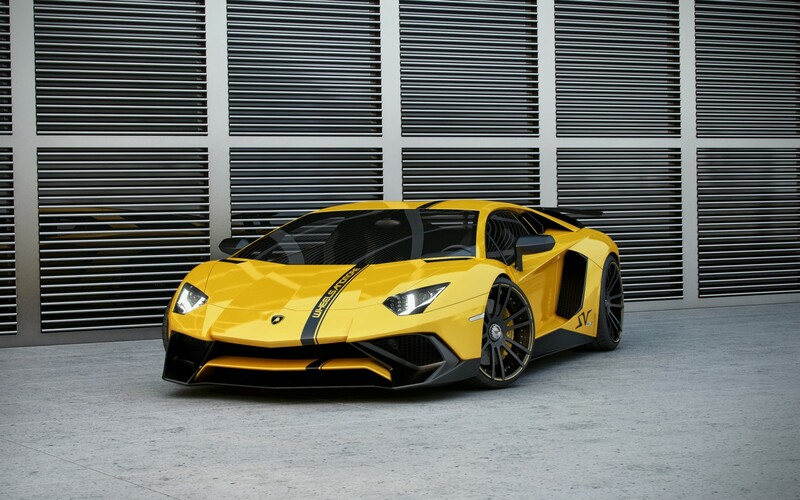 Owning a Lamborghini Aventador LP 750-4 SV nowadays is quite difficult as there are only 600 coupe and 500 convertible issues on the worldwide market, unless you´re willing to spend hefty surcharges of several providers. When money is just money and the affine customer is in search of saving the last gram of weight at the cleaned up supersportscar, the signs are very good for the tuning creation LP800-SV „La maxxina“ from Wheelsandmore. This pun contains the core issue „maximum machine“ and demonstrates impressively how a small, fine tuning company like Wheelsandmore is able to achieve the maximum performance with the Super Veloce. 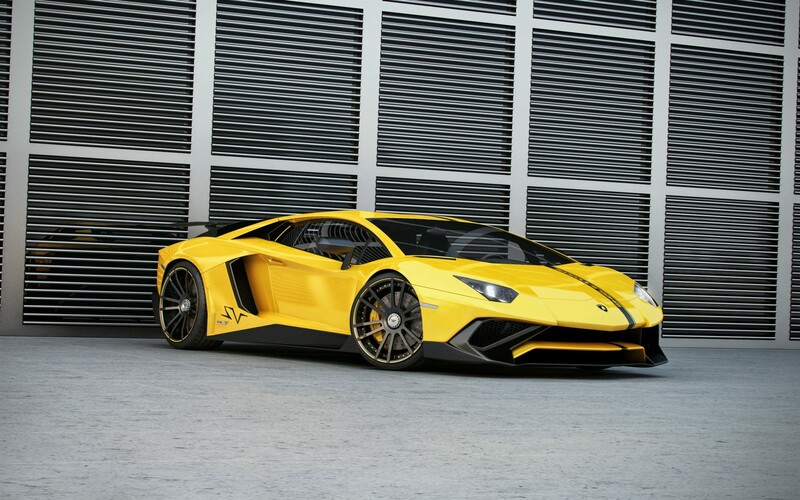 Where the manufacturer stopped with the weight optimization by offering monoblock forged wheels, Wheelsandmore puts the Aventador to another level and reduces the unsprung masses by customizing 2-part full-carbon-rim F.I.W.E. 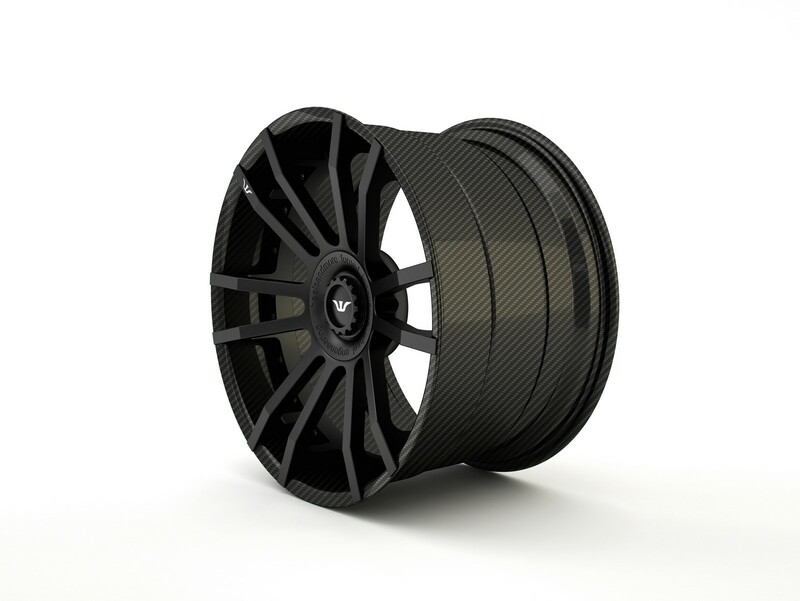 megalight forged wheels with weight optimized centers, which are also available to accomodate the center lock option. Opposite the stock wheels the german refiner saves up to 2kg at each wheel. 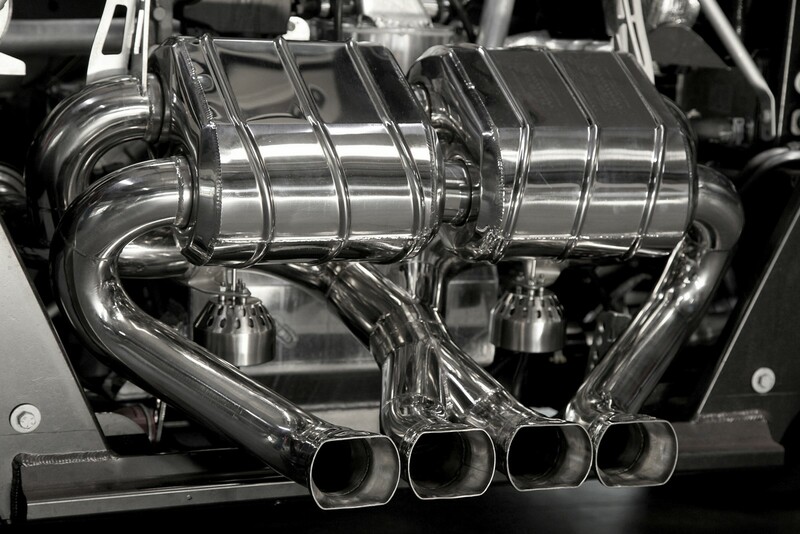 Further weight redcution is accomplished with the one-off produced handcrafted exhaustsystem with integrated valve flap system which weights about 6 kg less. Combined with remapped software the V12 engine now generates 800hp and 710 nm of torque. The speed limitation remains unchanged due to the Pirelli tire limitation but the acceleration improves linearly by 0,1s.